Monday, October 20th, 2014 at 7:27pm. 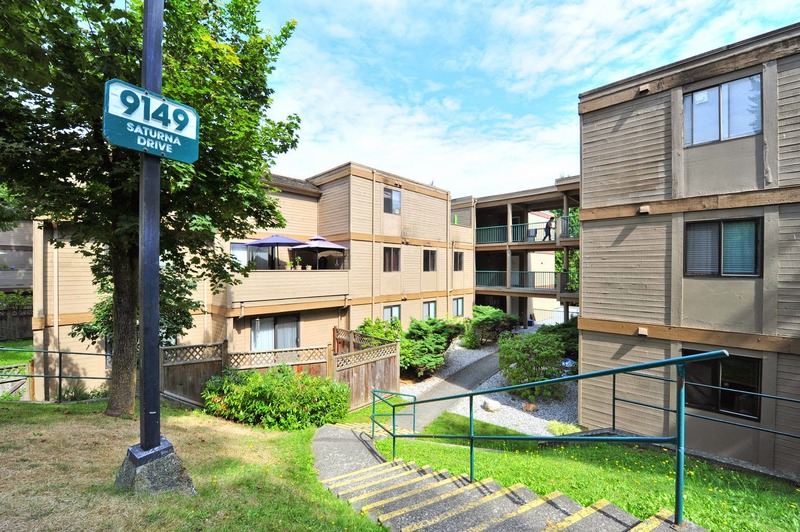 3 Bedroom Condo in North Burnaby foreclosure sale. Needs some work but rentals are allowed and its an amazing price- 199,000 Perfect for an investor or someone to fix up and live in. Court Date has been set so contact us asap for more details. Tuesday, October 7th, 2014 at 2:40pm. Thursday, October 2nd, 2014 at 10:35am. properties are not experiencing the same pressure on prices at the moment,” Harris said. I've told clients many times recently the market has become a little tricky- meaning exactly what Harris said- there are many sub-markets and areas that are diverging from the overall trend.